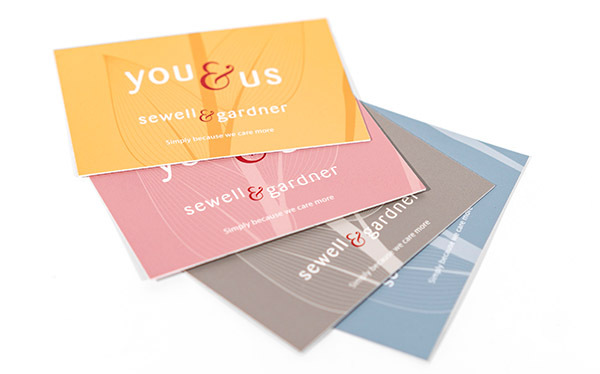 NCR (no carbon required) pads are an important part of business stationery for many companies and are widely used in specific industries. 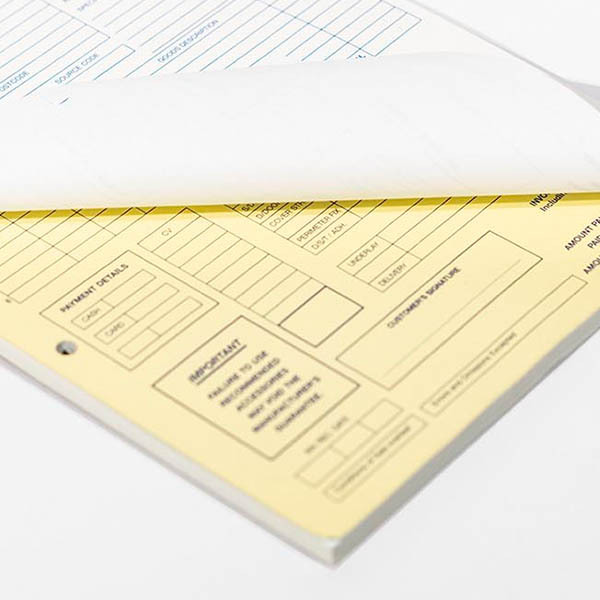 If unfamiliar with an NCR pad, they allow the user to fill in an application form, food order or receipt for example and the layered paper will develop an instant copy. 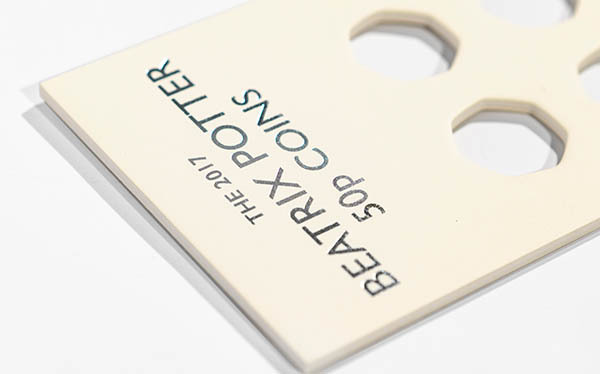 Our NCR pads can produce up-to 5 copies on a range of different coloured carbon free papers. 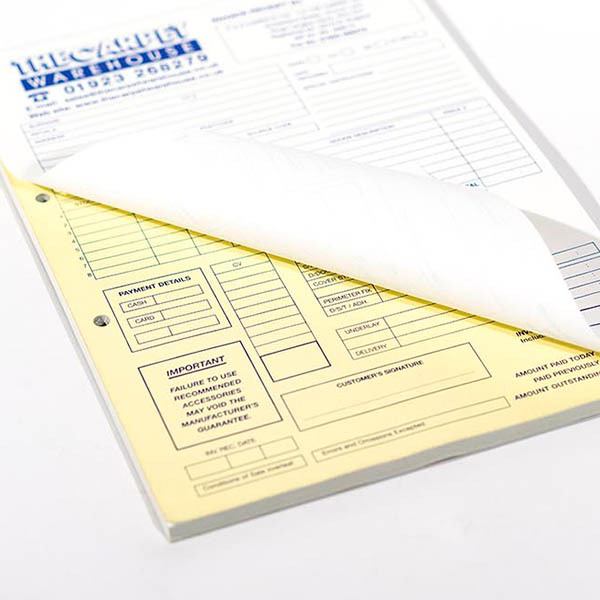 Our NCR pads typically come bound on the long or short edge, but can also be punched and used in files. 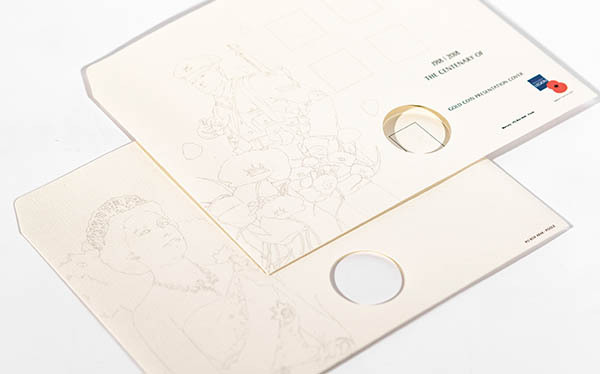 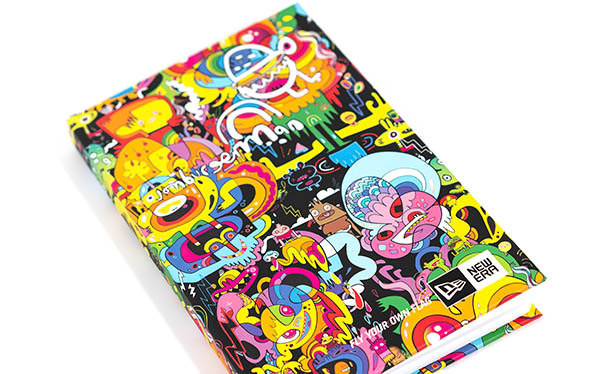 We can help with creating the artwork for your pad to suit your requirements as well as expertly printing it.